These are our portfolio of beers, including collaborations we have brewed together with other colleagues at their respective breweries. Please choose Availability in the main menu if you want to find out where to drink them. 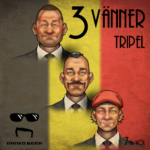 A stronger Abbey Tripel at 8.5% abv brewed in collaboration with Qvarnens Brygghus. An Abbey Tripel at 7% abv brewed in collaboration with Jens Skrubbe at Pressklubben. The first beer we brewed at our own brewery in Sundbyberg. A modern unfiltered keller bier lightly dry hopped with Mosaic and Citra. 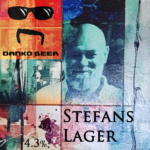 Exclusively brewed for our closest craft beer bar, Bishops Arms Sundbyberg, situated 500 meter from us. This is our best in show beer. It took us five years to get it right. A modern session Saison you can drink until the cows come home, then leave for breakfast, then come back later for more. New world hops lend themselves to the aroma you’ve getting used to in any proper IPA, while the rest of this beer is clean like spring water. This is our flagship Tripel that took three years to develop. Imagine the original legendary Trappist Tripel we all love, but with a lower abv, a bit crispier and with a lighter body for high drinkability. That is Turrican Tripel. Brewed in celebration of Svantes bicentennial birthday. A New England IPA that actually resembles beer. 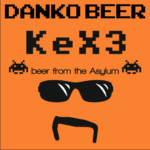 We brewed this in memory of our best friend, KeX3. A bolder Belgian Abbey style Tripel. 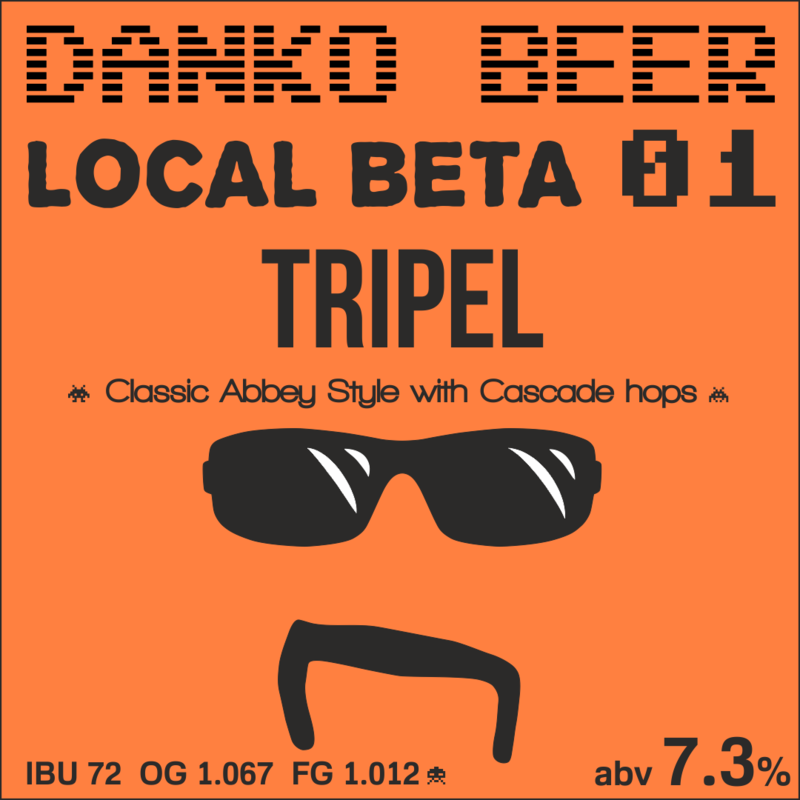 The third beer in our Local Beta Series. A traditional Belgian Abbey style Tripel. The second beer in our Local Beta Series. A modern Belgian Saison with embarrassingly high amounts of Equinox hops in the late boil, whirlpool and dry hopping. Premiering for the first time our Local Beta Series. A Belgian Abbey Tripel with more hops, we’ve used lots of Cascade hops right before flame out for the aroma. A collaboration brewed at De Struise brouwers by head brewmaster Urbain Cotteau and Danko Beer. Hopped in very interesting ways with Columbus, Perle, Citra, Galaxy and Ella. 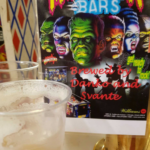 A collaboration between Monk’s Café brewmaster Charles Cassino and Danko Beer. Hopbacked and dry hopped with large amounts of Columbus, Cascade and Simcoe hops. Fermented with Westmalle Trappist yeast. 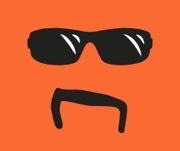 A collaboration between Monk’s Café brewmaster Charles Cassino and Tomas Danko.